Absolutely like new Tahoe LT 4wd. 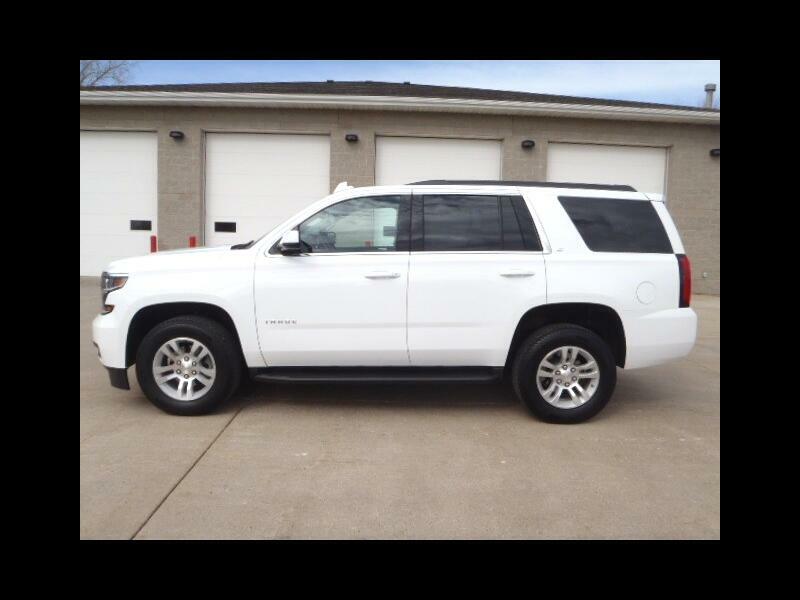 Loaded with heated leather, remote start, power liftgate, back up camera, frontal crash avoidance, 2nd and 3rd row bench seating and much more. Only 16670 miles. Brilliant white exterior with black leather interior. Excellent condition.